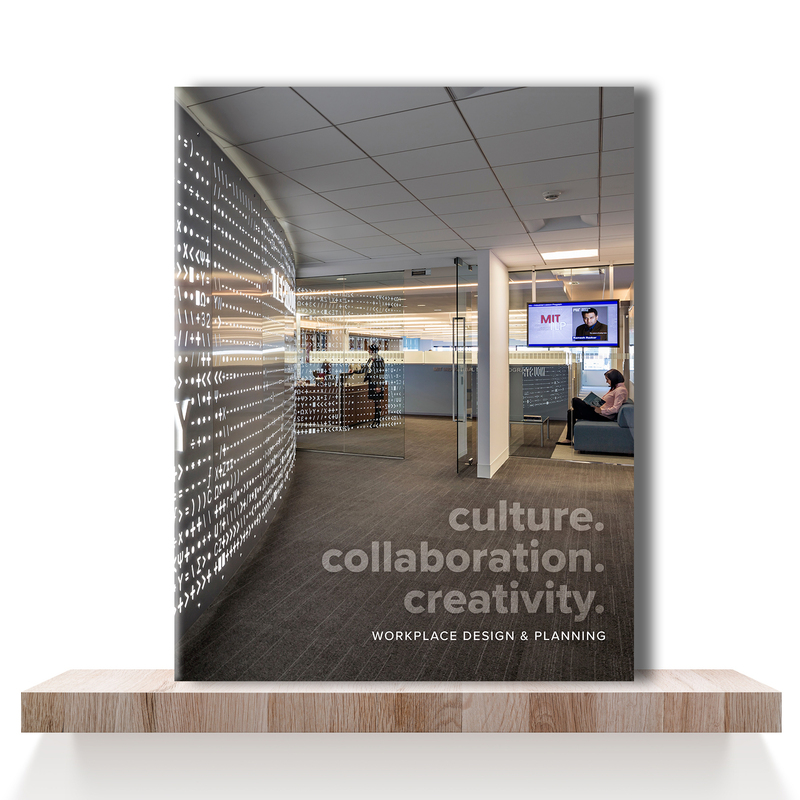 We design environments that celebrate how people work. We believe in the power and potential of collaboration, that every work culture is unique, and that people thrive in environments that inspire. Working closely with clients, we reimagine and enliven existing spaces and design new workplaces and research environments that reflect a company’s passion, culture and style. Versatile, sustainable, comprehensive, work environments that exceed expectation.